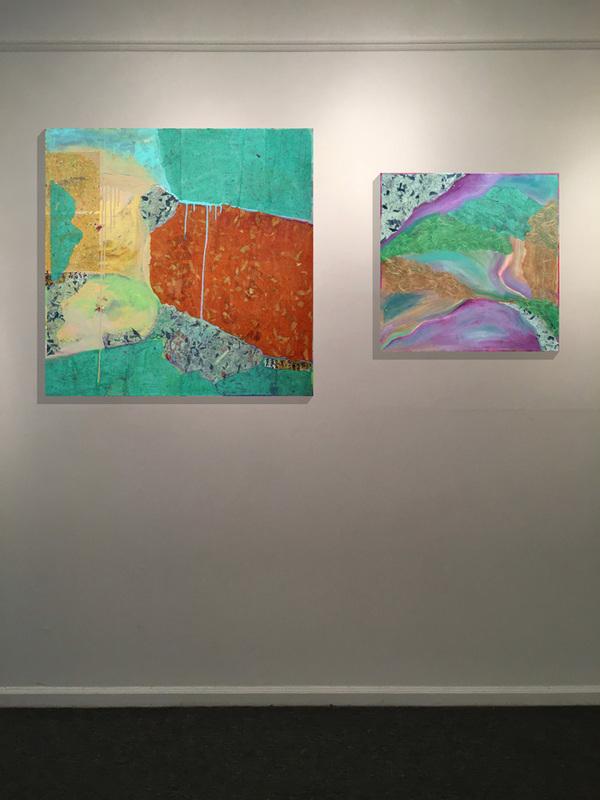 Heidi Lewis Coleman will be exhibiting her Acrylic & CUt Paper pieces, DREAMSCAPE 1 & RIVENDELL, in the Rowayton Arts Center's upcoming show, ABSTRACTION. Show dates: April 2nd through 23rd. The RAC Gallery is located at 145 Rowayton Avenue, Rowayton, Connecticut.